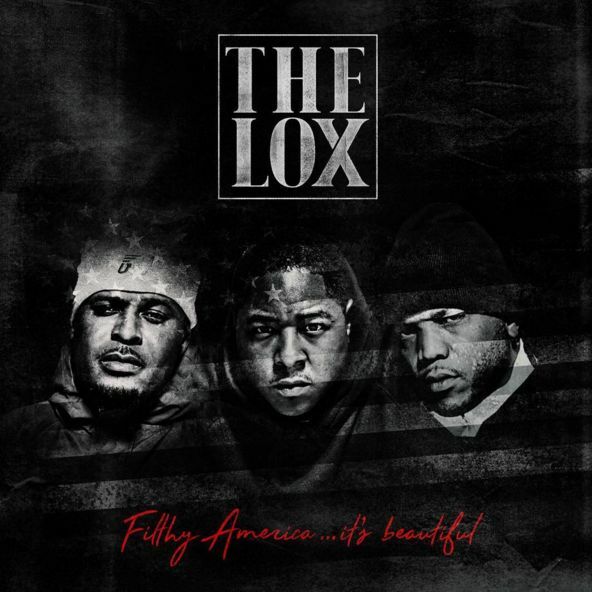 The LOX deliver their third studio album and debut project under Roc Nation, Filthy America... It's Beautiful. The follow up to 2000's We Are The Streets features Mobb Deep, Gucci Mane, Fetty Wap and Dyce Payne. Purchase the album on ITunes and stream it below.